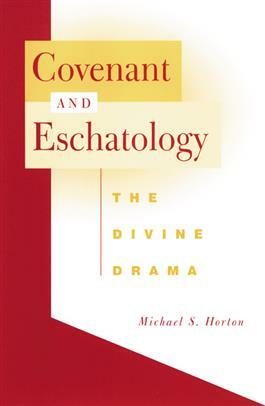 In this innovative work in theological method and hermeneutics, Michael S. Horton uses the motif of the covenant as a way of binding together God's "word" and God's "act." Seeking an integration of theological method with the content of Christian theology, Horton emphasizes God's covenant as God's way of working for redemption in the world. Horton maintains a substantial dialogue with important philosophical figures and Christian theologians, ultimately providing scholars and serious students a significant model for approaching and understanding Christian theology.